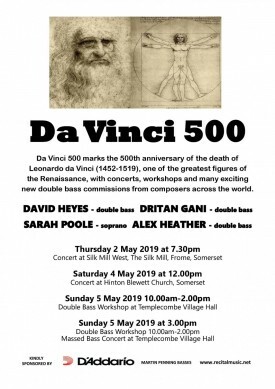 To celebrate the great Renaissance man. 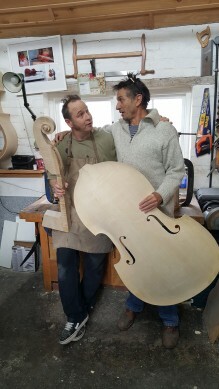 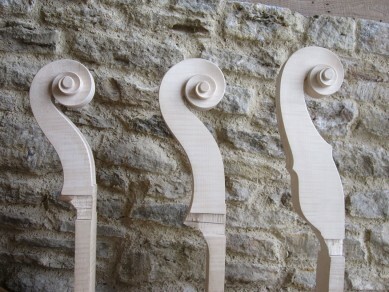 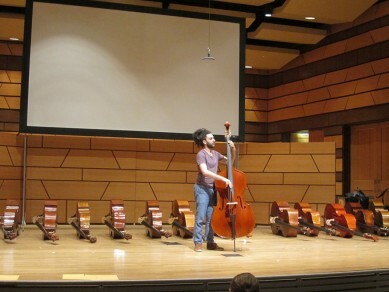 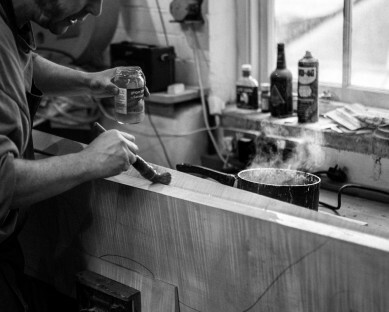 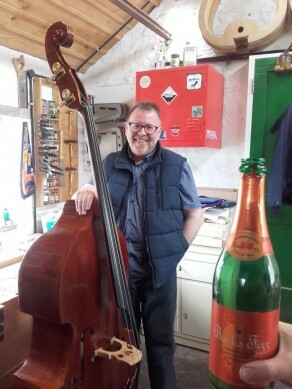 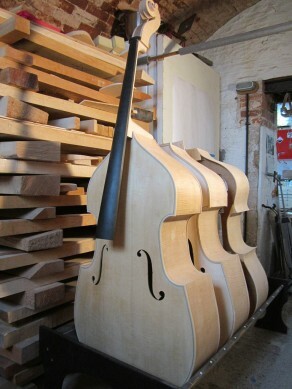 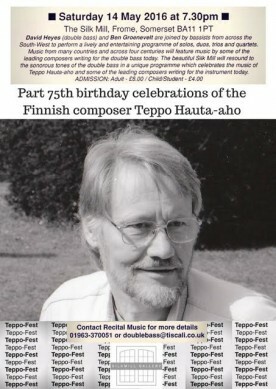 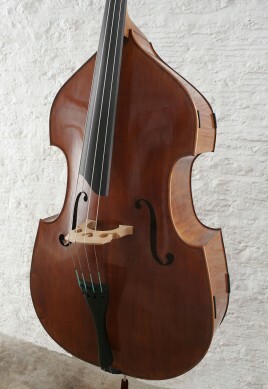 David Heyes has commissioned new pieces for doublebass. 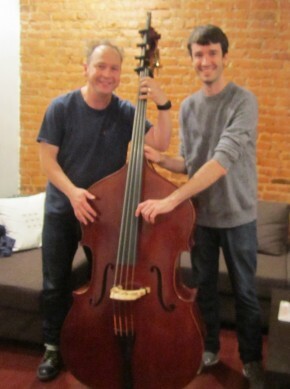 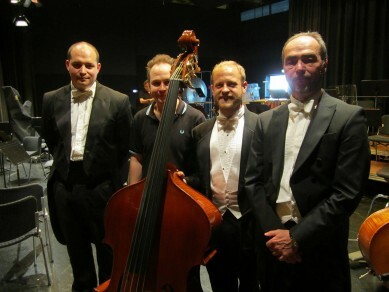 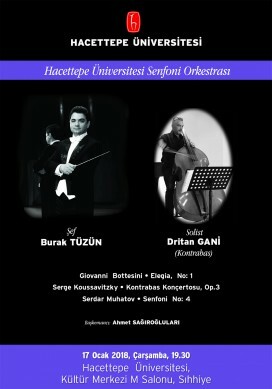 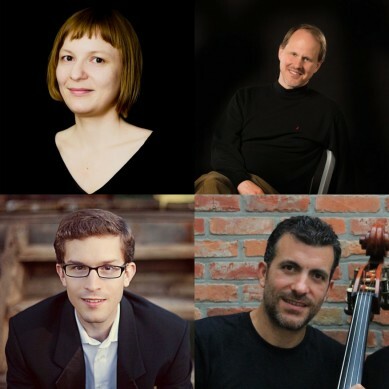 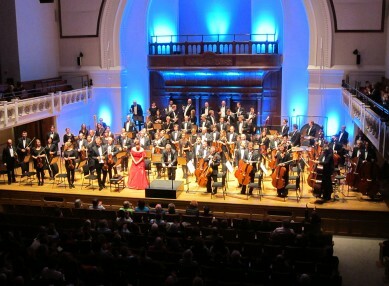 David will be joined by Dritan Gani , bassist with the Bilkent Symphony Orchestra , Ankara , Turkey. 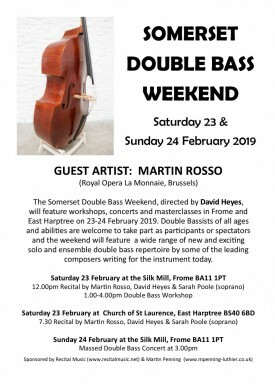 Young bassist Alex Heather and soprano Sarah Heyes. 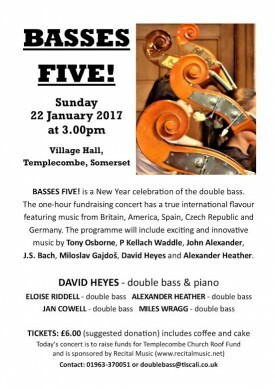 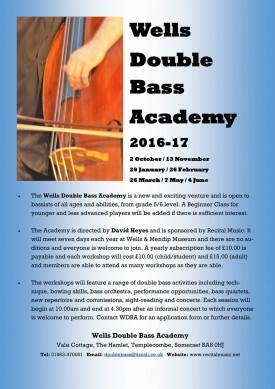 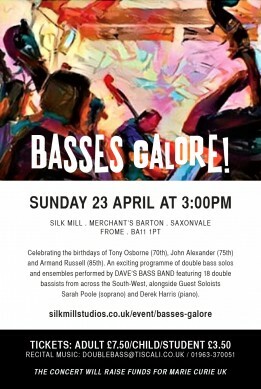 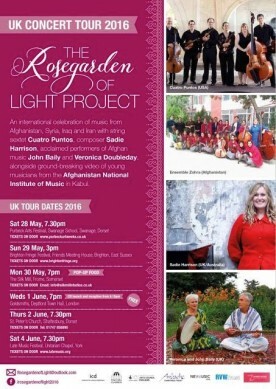 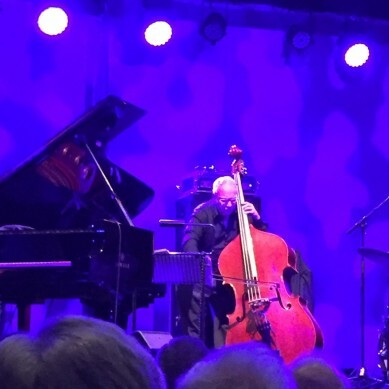 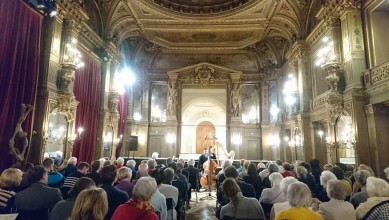 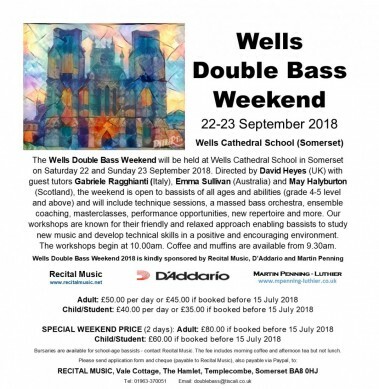 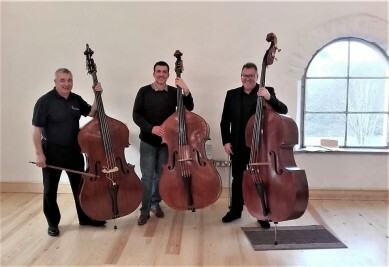 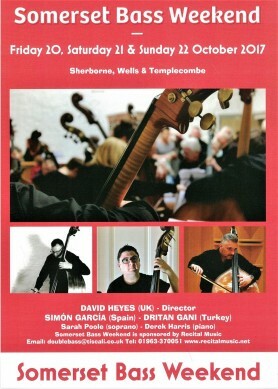 There are several concerts in Somerset beginning at the Silk Mill and concluding with a concert and bass workshop in Templecombe.